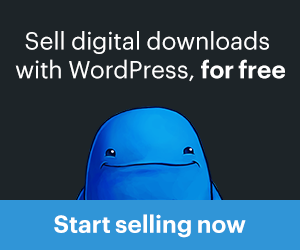 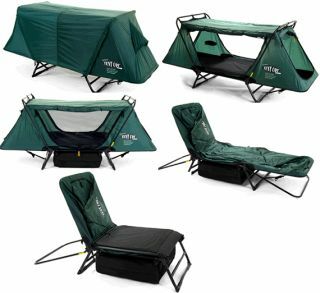 Need a place to sit, lounge, or maybe a place to crash overnight? 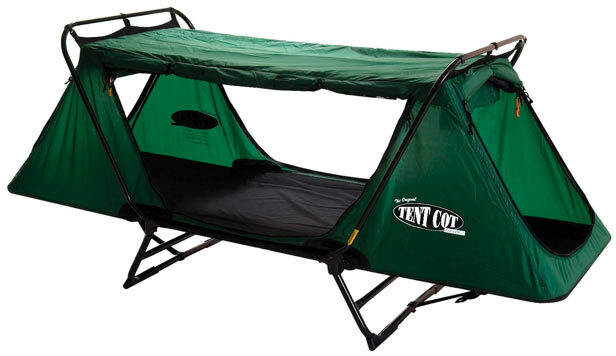 Then check out this extremely versatile and hassle-free camping tent cot from Kamp-Rite. 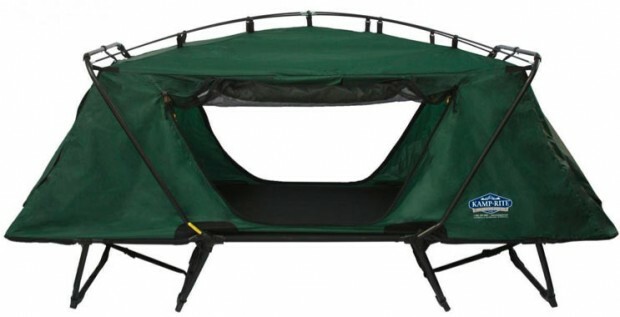 Versatile design allows you to use your tent cot as a chair, lounge, and a flat cot.